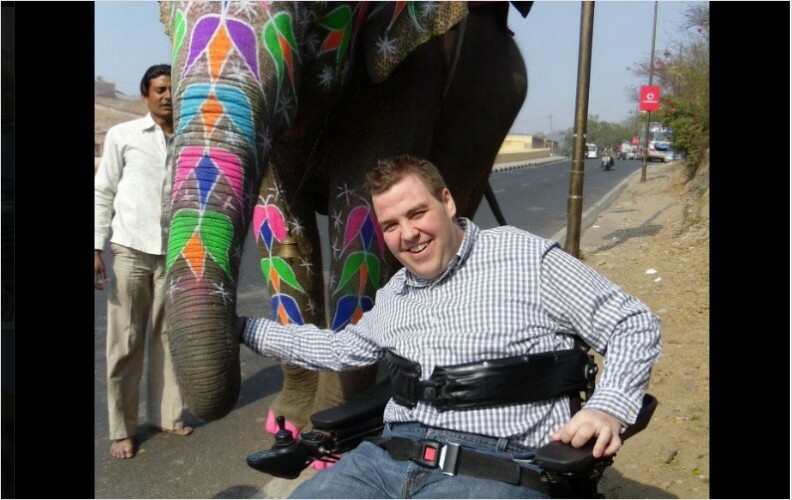 A roboticist with a focus on drones, one of the best accessibility consultants on the planet and a well-known speaker who’s shared his thoughts with the likes of TEDx and WIRED, Stuart Turner is without a doubt one of the most tech-savvy quadriplegics in the world. Also the founder of RobotandCake.com, a site dedicated to illuminating the importance (and possibilities!) 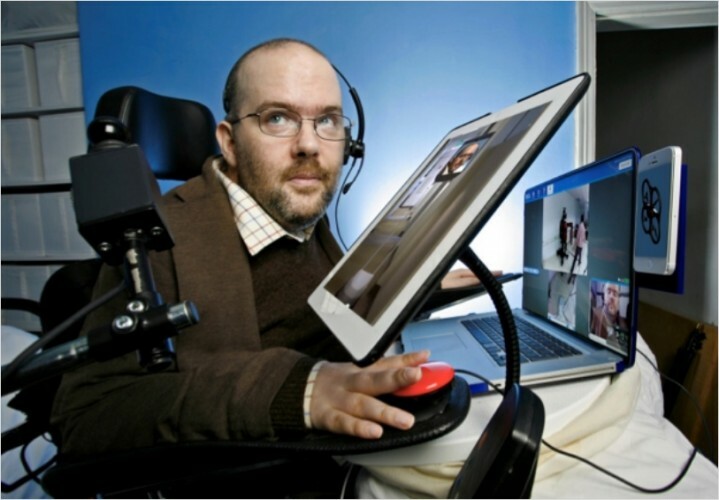 of integrating robotics into assistive technology, Stuart is one impressive Brit. 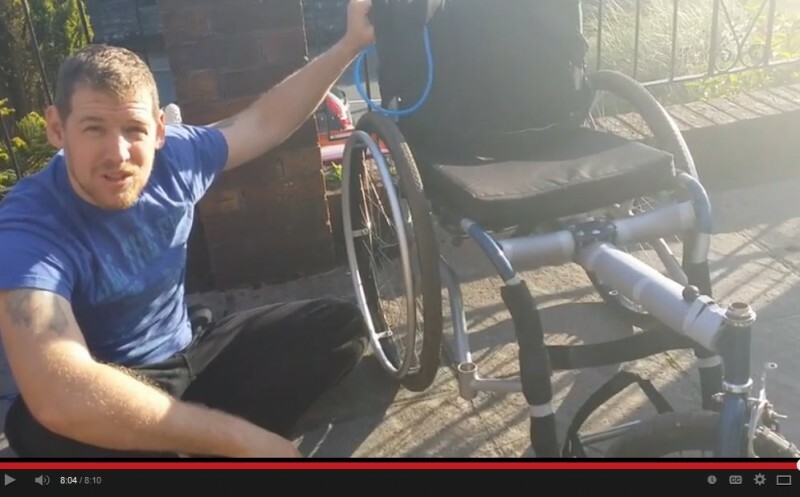 His main drive is to open up the world to people with spinal cord injuries. 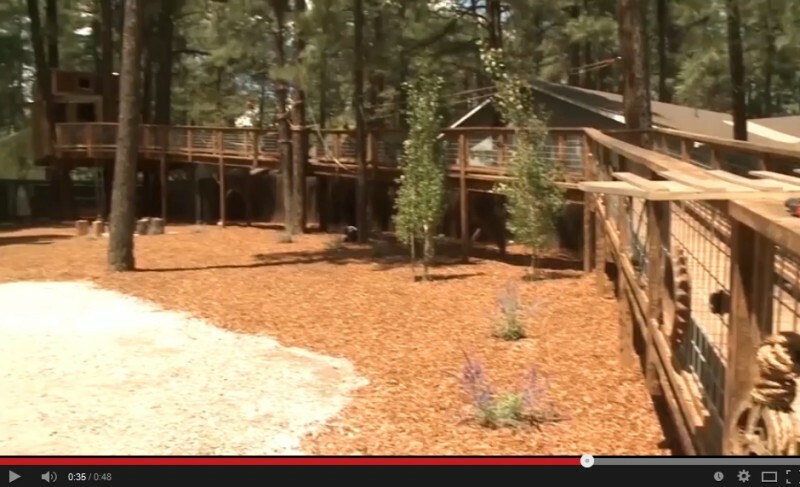 In the vast world of treehouses, only a handful are wheelchair accessible. It’s not easy putting a ramp into a tree, especially if you’re following ADA ramp-grade guidelines, but the good news – it can totally be done. 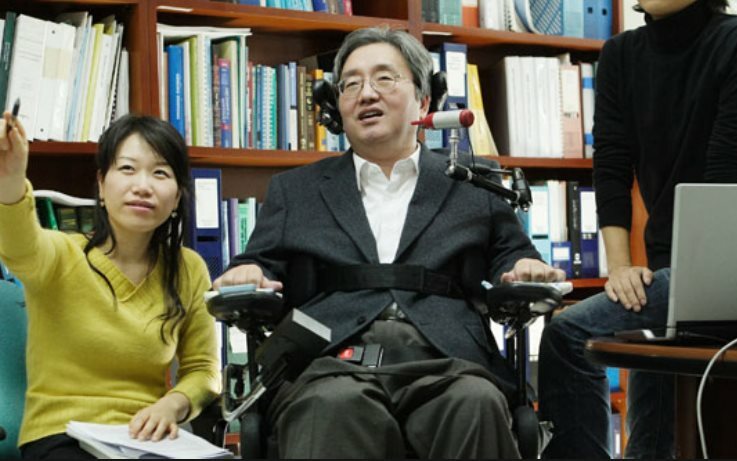 You’ve likely heard of Stephen Hawking before, but have you heard of Sang-Mook Lee? Called the “Stephen hawking of Korea,” Sang-Mook is a world famous oceanographer and professor from Seoul National University. He’s been studying the ocean on the earth beneath it for years, and he’s only been paralyzed since 2006. 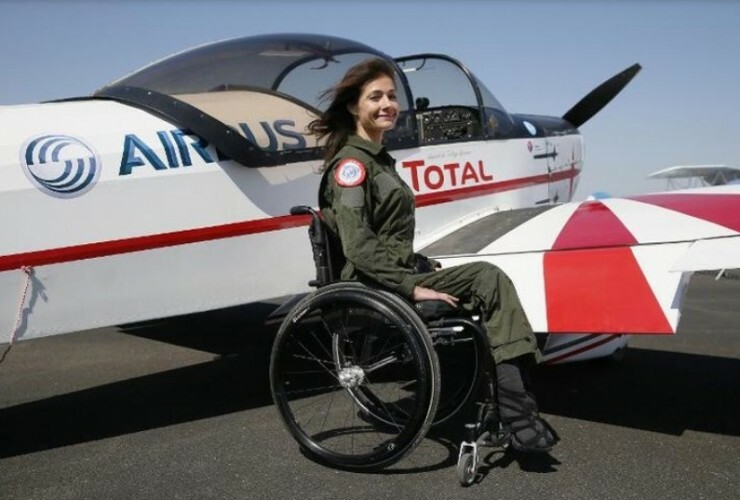 Leaving the hospital after a spinal cord injury is one of the most stressful things anyone can endure. Everything is completely different and you must relate to the world in a whole new way. This is especially true with your home. For many of us, our favorite room or activity in our home is no longer possible, and it can feel pretty lousy on top of everything else we’re already dealing with. For this post we’re specifically talking about accessible modifications in apartments – they’re some of the most popular forms of housing for many people with SCI, and there are many things you can do to an apartment despite being a renter. There are some great accessible apartments that come by default too. Drew Bates, one of the only …if not the best quadriplegic animator/voice-over actor in the world needs your help. 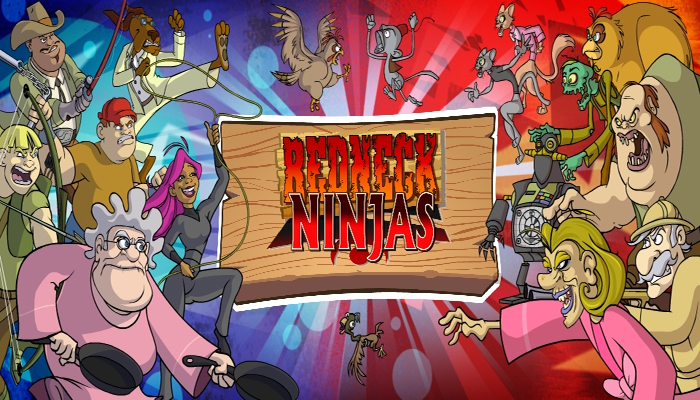 That’s right – he is launching a $30,000 Kickstarter campaign for his REDNECK NINJAS comic/cartoon. I have been a fan of REDNECK NINJAS for years, and Drew deserves the chance to create the hysterical shorts I know he has in him. If he meets his $30k Kickstarter goal, his plan is to create three new 60 second animated shorts for his YouTube channel, and if they’re anything like this one, you know they’ll be good. So donate! I mean how can you not?! Have you seen Drew’s cute mug? =) Pledge here. And remember, it’s rurally powerful, Kung-fu cool! 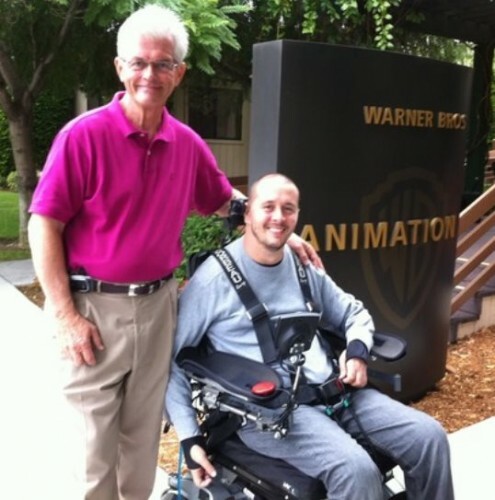 The “mad scientist” of adapted technology, Mark Felling, Engineer, Patented Inventor and Founder of adapted gear profferer Broadened Horizons, is a quadriplegic on a mission. Ever since crashing his experimental plane a decade ago, he’s been determined to use his engineering skills to make his life, and other’s like his, easier. 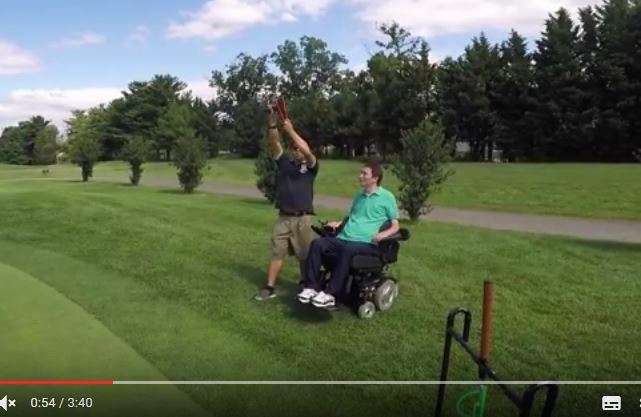 Several life-changing technologies for people with disabilities have been invented by Mark, and he continues to create more each year, all to empower people with disabilities.